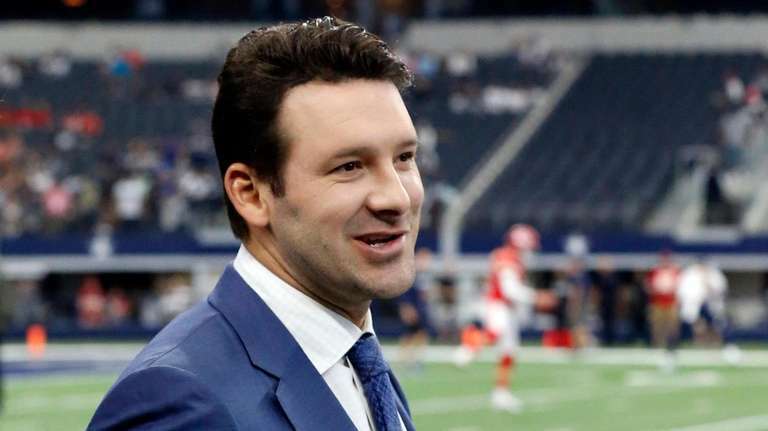 Romo will host a special called “Tony Goes to the Super Bowl” at 1 p.m. in which he looks back at his first season on the job, then CBS will begin its official pregame show at 2 p.m., in keeping with recent network starting times. James Brown will host his ninth Super Bowl pregame show, having worked for both Fox and CBS. Following the game, Nantz will host the Lombardi Trophy presentation, after which CBS will go to the premiere of a reality show called “The World’s Best” in the coveted post-Super Bowl programming slot. The radio broadcast will be on Westwood One, which in the New York metro area can be heard on WFAN 101.9 FM and 660 AM. Tony Romo retired after the 2016 season, thus missing an era in which the NFL greatly relaxed rules regarding end zone celebrations. 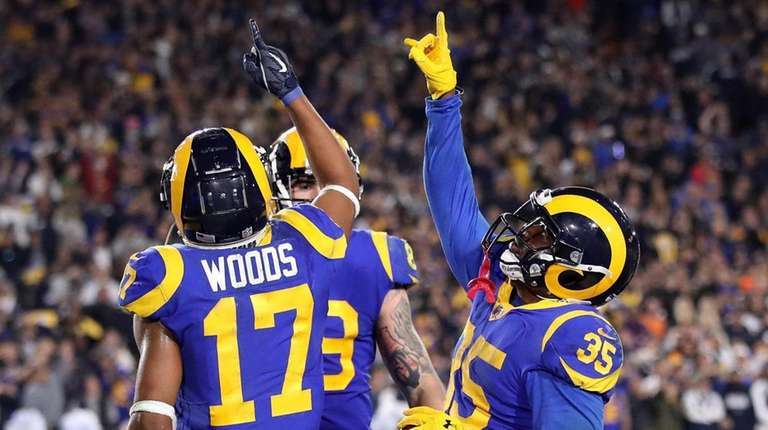 In 2018, choreographed celebrations, including mock team photos, extended beyond touchdowns to include interceptions and other big plays. 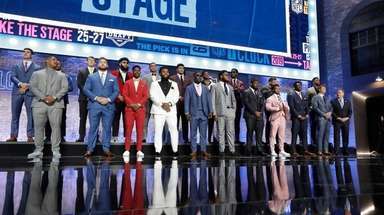 When asked recently whether such antics are good for the NFL, the former Cowboys quarterback and current CBS analyst said, “I do think it's been good for the league. I think anything that gets players together in celebration is a good thing. It's kind of neat to see, you know, all 11 guys on offense, or a bunch of them, get together and create stuff. 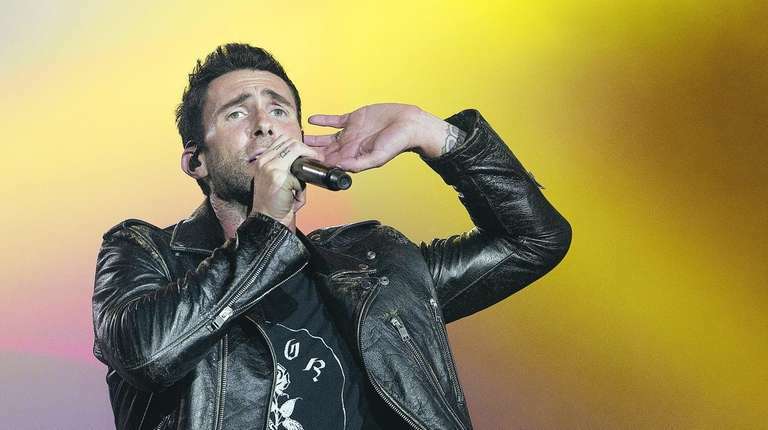 The Super Bowl halftime show performers will be Maroon 5, Big Boi and Travis Scott. Gladys Knight will sing the national anthem at Super Bowl LIII. This will be CBS analyst Tony Romo’s first Super Bowl as a player or announcer, but the seeds were planted at a couple of Super Bowl-week encounters earlier this decade. 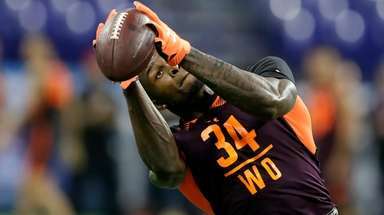 The first came before Super Bowl XLIX in Arizona in 2015, when CBS Sports chairman Sean McManus spoke to Cowboys owner Jerry Jones and Romo, then still an active player for Jones, at a party and was wowed by Romo’s analysis of the Patriots-Seahawks matchup. 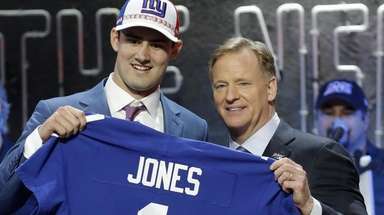 The second came before Super Bowl LI in Houston in 2017, when Romo still had not decided whether to retire as a player and met with McManus, CBS Sports president David Berson and then-CBS CEO Les Moonves. 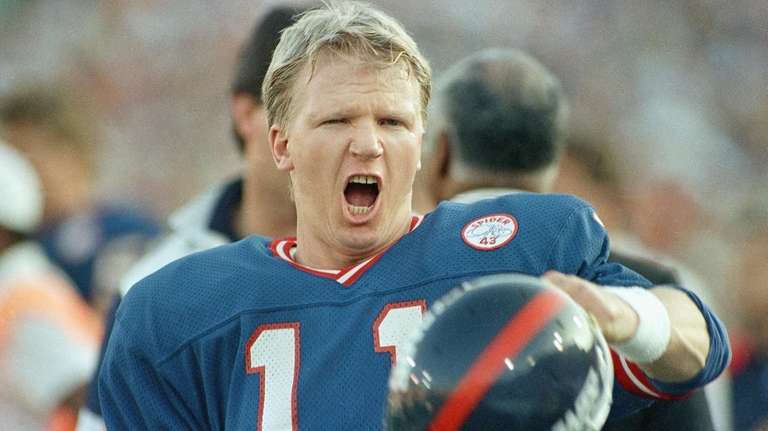 Phil Simms has two Super Bowl rings as a player – and one MVP award – and has worked eight as a network game analyst. Now that Tony Romo has succeeded him in that role for CBS, he will shift on Sunday to pregame and halftime analysis. But even after all that and at age 64, Simms said the experience never gets old for him. Mike Pereira joined Fox Sports in 2010, shortly after retiring from the NFL, and immediately established the value of the then-new role of television rules analyst. But it would have been difficult at the time to envision how essential the job would become by 2019. “The way the NFL rules are these days, I almost can't even imagine you could operate your Number 1 show without having someone up there immediately available,” said Jim Nantz, CBS’ lead play-by-play man. 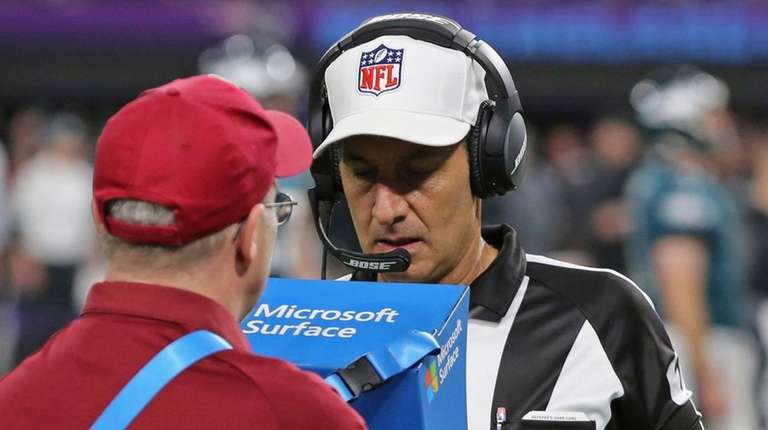 That is why Nantz and analyst Tony Romo will have their rules security blanket, Gene Steratore, beside them on Sunday for Super Bowl LIII. Teams have won Super Bowls both with and without cheerleaders, but if the Rams prevail over the Patriots on Sunday, they will be the first to win with male cheerleaders. In fact, Quinton Peron and Napoleon Jinnies will make history just by performing at the game, win or lose. The milestone has made them popular interview subjects since the Rams defeated the Saints in the NFC Championship Game, and they have embraced the experience. The men joined the squad last March. “I was at a Lakers game and I was watching the Laker Girls," Peron told "Good Morning America" last year, "and I was asking myself, 'Why can't I be down there?' I've choreographed for girls who dance on pro teams. I've danced with girls on various pro teams. I just thought, ‘Why not me?’"
The last time a Super Bowl was played without Boomer Esiason in either the television or radio booth, Rams coach Sean McVay was a week past his 13th birthday. That was for Super Bowl XXXIII, 20 years ago on Thursday. Since then, Esiason has called one game on TV, with Al Michaels for ABC in Atlanta in 2000, followed by 18 in a row for Westwood One radio. That streak will end on Sunday when fellow former quarterback Kurt Warner marks his first Super Bowl since succeeding Esiason full time in Westwood One’s “Monday Night Football” booth this season. Esiason announced last July that he was stepping away from the radio job, citing his many other commitments, including WFAN’s morning talk show and his work with the Boomer Esiason Foundation. Esiason will appear on CBS Sunday as part of the network’s extensive pregame show. Warner will work with play-by-play man Kevin Harlan, in his ninth year calling the game on radio. Mike Holmgren, who won Super Bowl XXXI as the Packers’ coach, also will be part of the broadcast. Tony Boselli and Ed Werder will be the sideline reporters. The resale market for Super Bowl LIII tickets so far has fallen short of the sky-high prices that last year’s Eagles-Patriots game commanded, but tickets still are in strong demand. Vivid Seats, an independent ticket reselling site, said that as of Tuesday, the median asking price for the Rams-Patriots game was $4,675, up from less than $4,000 on Saturday but down from well over $5,000 on Jan. 14, before the conference championship games determined the two surviving teams. Usually, but not always, prices begin to drop as kickoff nears. Super Bowl prop bets have been around forever, but now more Americans than ever can make them legally in the United States, thanks to the Supreme Court ruling that opened the door to such things. 1. “No” to James Develin scoring a touchdown. 2. “Yes” to there being a successful fourth-down conversion. 3. “No” to there being a safety. 4. “No” to their being an overtime. 5. “Touchdown” as the first score of the game. 6. “Under 54.5 yards” for the longest field goal. 7. “Yes” to there being a score in last two minutes of first half. 8. “No” to John Johnson having an interception. 9. “No” to there being a successful two-point conversion. CBS will maintain its season-long ban on announcers making references to gambling before and during the Super Bowl. 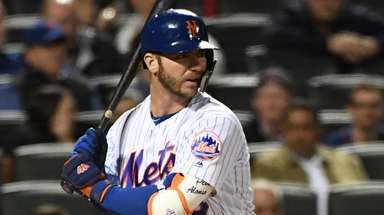 McManus said CBS is open to revisiting the subject as more states legalize sports gambling, with New York moving toward joining New Jersey on the list. Jared Goff said the first Super Bowl he remembers is XXXVIII, when the Patriots beat the Panthers in Houston in 2004. That makes the Rams quarterback part of the last generation of Americans old enough to recall a world without Puppy Bowls. 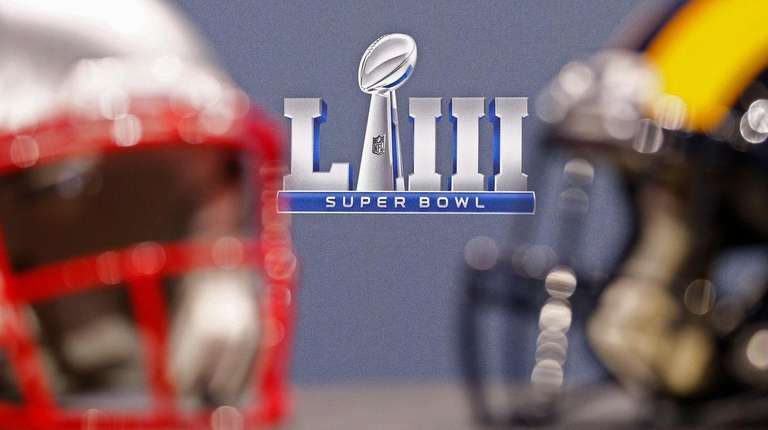 This year the big event, which starts at 3 p.m. Sunday, marks its 15th anniversary, having debuted on Super Bowl Sunday in 2005, another year the Patriots won, over the Eagles in Jacksonville. A news release said it will include favorites such as the “water-bowl cam.” It also said the show will delve into “what these adorable puppies are really made of” via the use of a canine DNA test. Last year’s Puppy Bowl was the highest-rated to date in the key age 25-54 demographic. Kittens will perform at halftime.